I always cringe at the idea of going to Manila every single time that my company would sent me for an official travel. Not that I'm complaining about the given opportunity, but with all the traffic, pollution and the hassle of finding a decent and clean place to stay, I can truly say that there's no place like home. So when I was requested to attend another convention last week, I browsed the internet and looked for accommodations which would pass my standards. 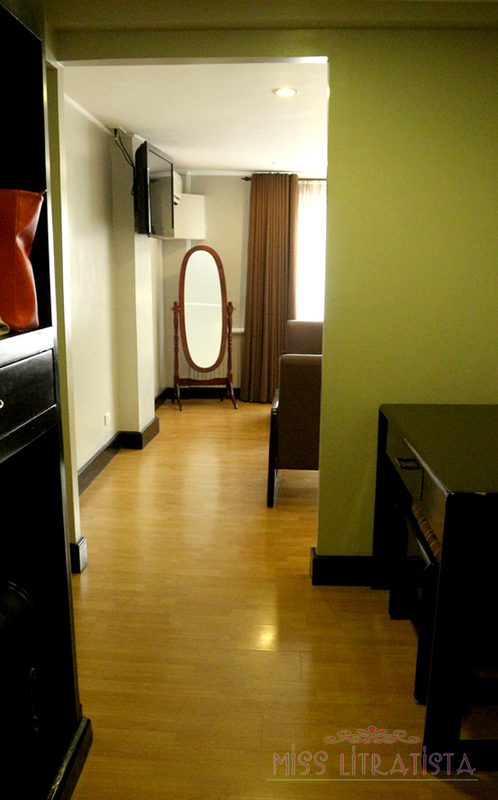 I'm not that hard to please when it comes to rooms; the very least is that they had to be clean, decent, secure and give value for your money, most especially when you are in the heart of Manila. 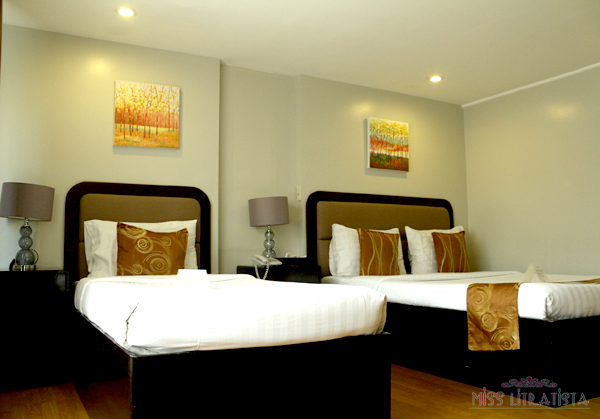 Then I discovered THE OASIS PACO PARK HOTEL and after a few exchange of messages, I was booked for a 3D/2N stay in Manila's original boutique hotel. 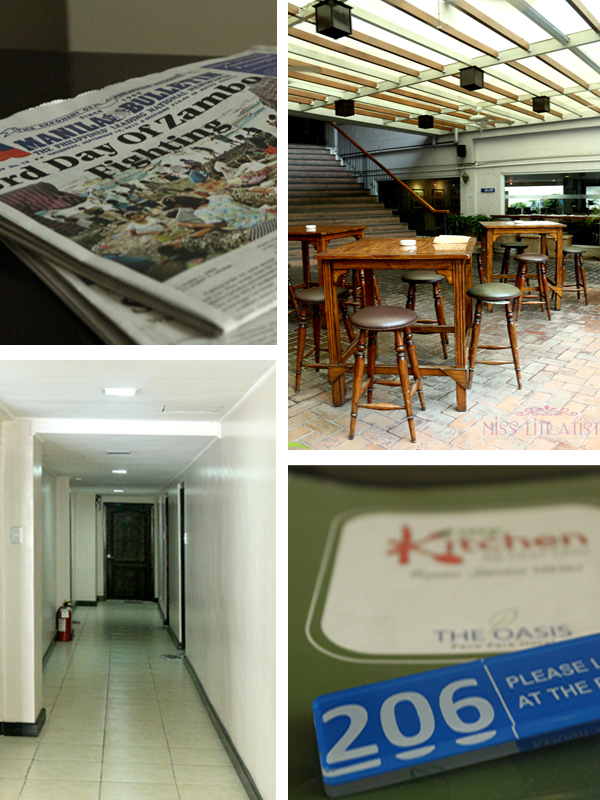 Formerly known as The Park Hotel for 20 years, THE OASIS PACO PARK HOTEL prides itself as being Manila's first boutique hotel. 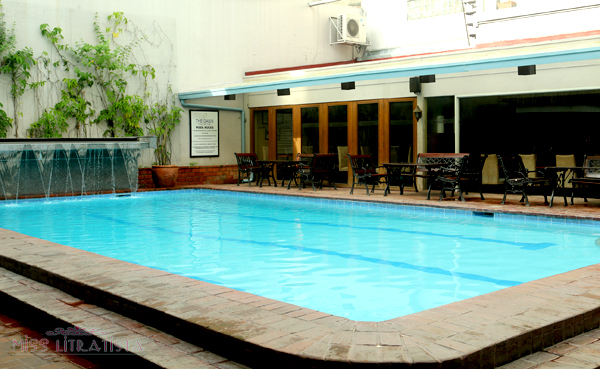 It was in early 2011 that this hotel was refurbished and upgraded its entire amenities to accommodate the changing needs of its clientele and to further enhance its reputation. 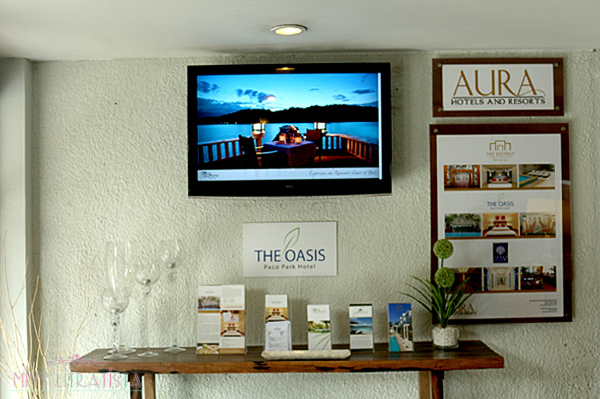 It was again reintroduced to the general public in mid-2012, labeled as THE OASIS PACO PARK HOTEL and managed by Aura Hotels and Resorts, the same company managing The District in Boracay and Buri Resort and Spa in Puerto Galera. The most distinct landmark in Manila situated near the hotel is the Paco Park. Even though I have been in and out of Manila for a number of times already, I am not quite familiar with the location of the hotel. 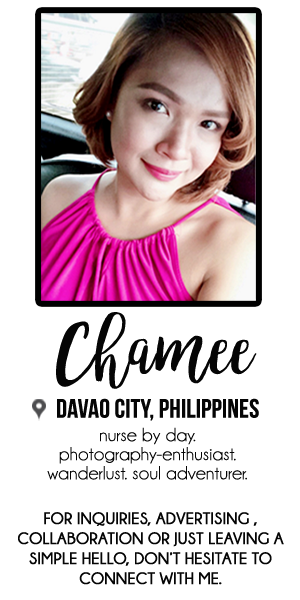 However, finding the hotel seemed like a breeze because Ms. Ivy Ocampo, the Sales Account Executive, sent me a vicinity map together with the confirmation letter of my booking. And there it was, beside the walls of a famous park is the hotel's main entrance. Today, the hotel has 45 guest rooms with en suite bathrooms and each room is designed to provide a relaxing ambiance with maximum comfort. According to its website, every room has been individually decorated to give its occupants a unique character and personal ambiance. Like any other hotels, the standard check-in time is at 2:00 pm and the check-out time is at 12:00 noon. I was initially booked for a Superior room but was later on upgraded to a Deluxe Room upon my early arrival at no additional cost. I was treated to a delicious breakfast of Oasis Own Tocino at My Kitchen while waiting for my room to be set up. I was also offered a welcome drink, either a glass of juice, a bottle of local beer or a cocktail mix, depending on my choice. I was thinking of getting the cocktail mix, but I totally forgot about it when nighttime came. When I arrived at the room assigned to me, I was totally in awe. 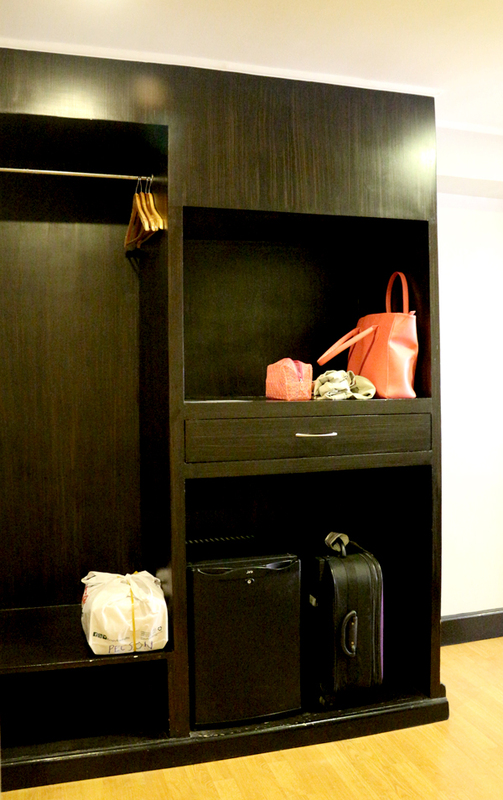 Aside from the fact that it was already an upgrade, the 45-square meter Deluxe room was very welcoming and spacious - with one double and a single bed - for a solo occupant. Indeed, it has this modern contemporary style accentuated with paintings and wooden pieces of furniture that emit a really personal vibe. 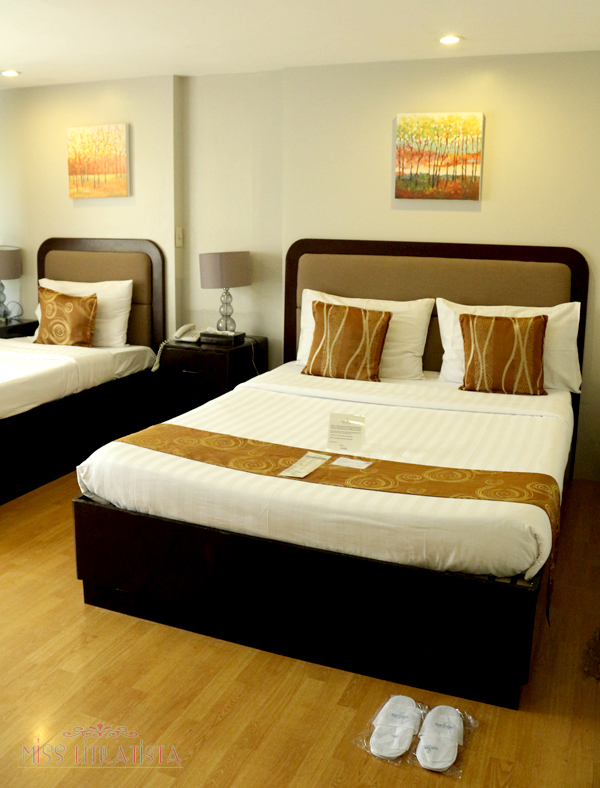 You also get a complete bed and bath linen set-up with your accommodation. Mind you, they're not just the ordinary linens- they're big, soft and oh so fluffy - the kind that will give you a very comforting sleep in the evening and a hard time rising up in the morning. You would just wish to stay in bed all day long. One thing I really don't like with hotel advertisements is that they sometimes get too deceiving in terms of the images posted on their website. 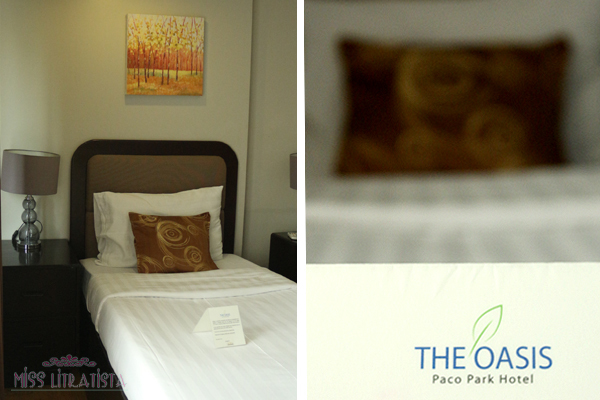 But with The Oasis Paco Park Hotel, what you see in their website is really the real thing you'll be getting when you booked with them. So before I forget, let it be known that all the pictures in this blog post are all taken by me. I really took the time to take photos before tucking myself into the very inviting bed so that I can share it all to you, just for the love of this blog. I also liked how large the window is, allowing sunlight to illuminate the room that there's no need to turn on the lights during daytime, plus it doesn't give a spooky feeling. The noise coming from the outside is quite tolerable that I don't find it disturbing at all. My attention is more focused on the incomparable comfort the bed gives me. 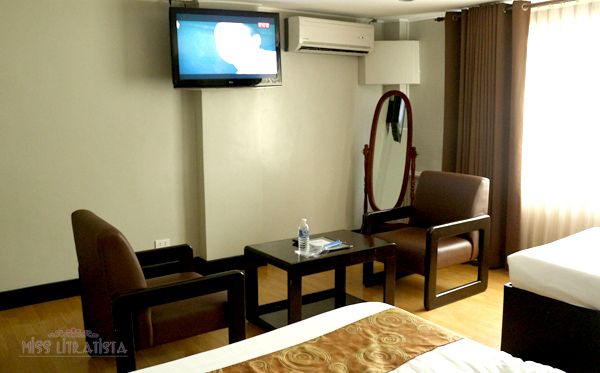 Aside from just having relaxing beds, the room is fully-airconditioned and equipped with an LCD cable-programmed TV, a coffee table and additional chairs, a full-body mirror to take a #selfie, plus a comfortable table that can be converted into a workstation. 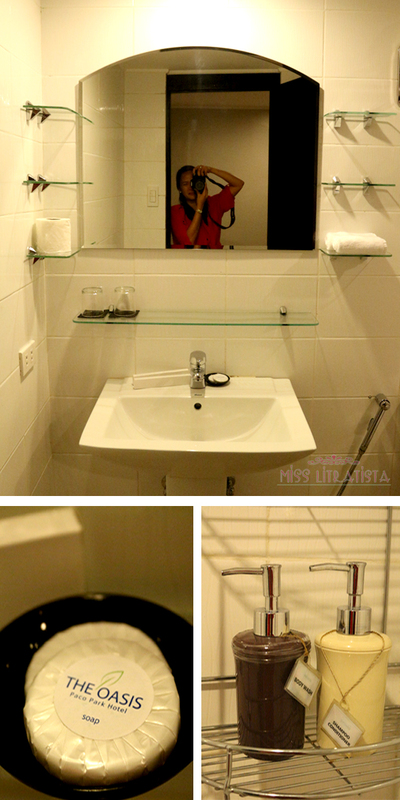 It also has a mini-bar and an IDD/NDD phone, plus a channel guide, which other accommodations do not provide. WIFI connection is strong in common areas but can be a bit spotty inside the room. 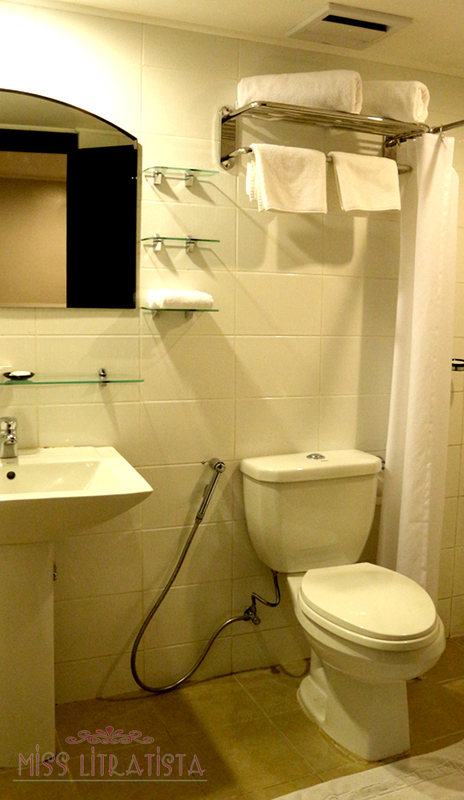 Just like the entire room, the toilet and bath is also very huge, clean and complete with the basic amenities like a lavatory, a bidet, hot and cold shower and toiletries which include a lavender-scented body wash, great enough to pamper and rejuvenate a tired soul. 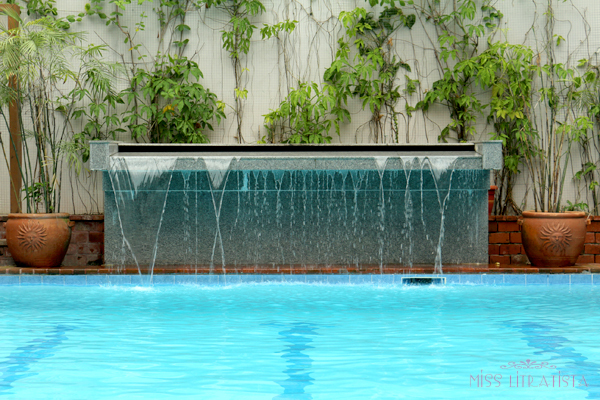 Although others might be disappointed because there's no bath tub in it, there's certainly no need for a bath tub when you have a large pool just a few steps outside your room. I wished I was able to take a dip though, but sadly, it's the time of the month. Oops! During my stay, I happen to ask myself if this is really a 3-star hotel. 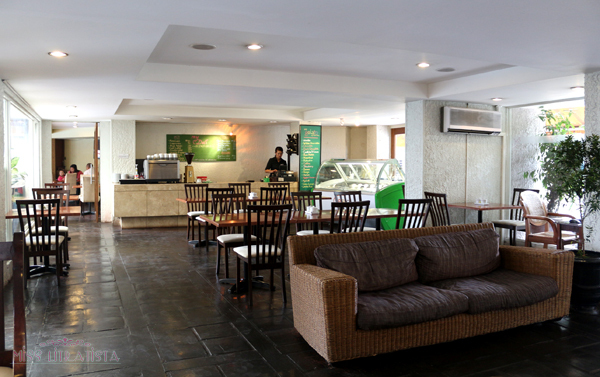 The charming and very relaxing amenities, the additional privileges like the delicious and energizing complimentary breakfast plus the daily newspaper, and the noteworthy and exceptional service of the hotel staff will even qualify this as a 5-star hotel. I'd really like to commend the staff, for their hospitality is way above the curve. 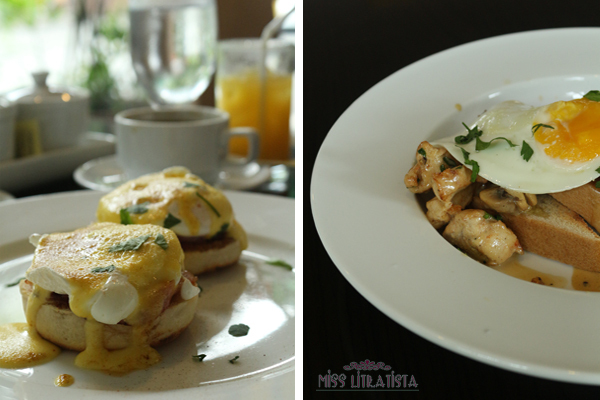 Aside from being courteous and accommodating, requests were instantly done and they are so eager to serve. I am very happy to have found an oasis in the heart of Manila. 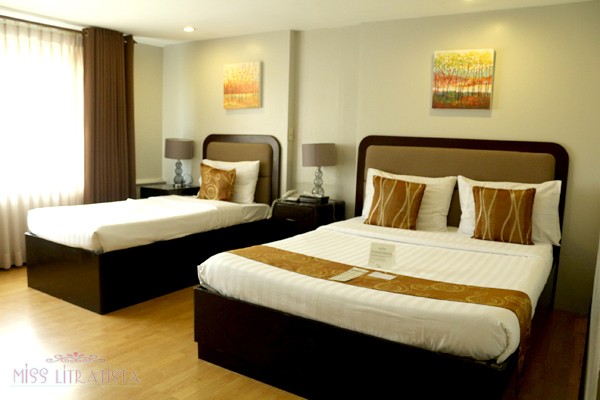 I am quite doubtful if I can find any other accommodation in Manila which comes close to the amenities and services being offered here at the rates the hotel is charging. 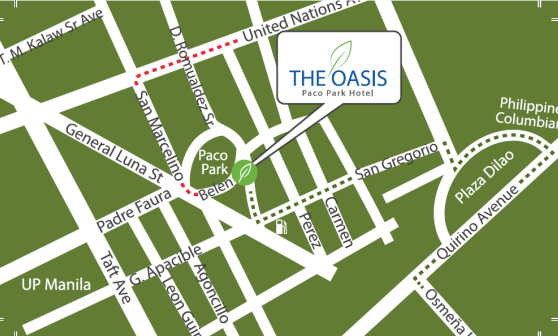 All in all, THE OASIS PACO PARK HOTEL exceeded my standards in terms of being a decent, clean and secure place to stay and everything in this hotel really gives the value for your money. 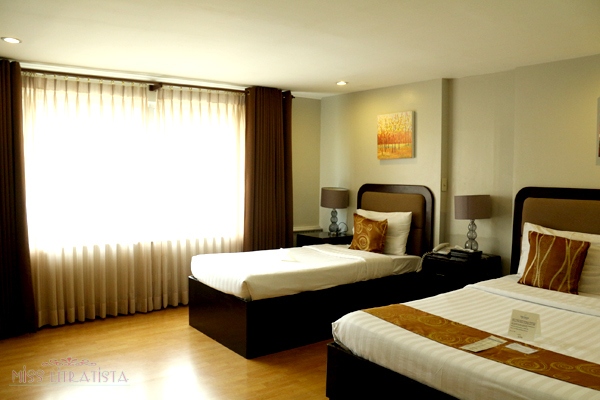 So whether you come to Manila for business or for leisure, you will never go wrong in choosing this as a place to stay. Thank you very much to Mr. Jeffrey Miranda, the General Manager, to Ms. Paulene Culada, the Rooms Division Manager, to Ms. Ivy Ocampo, the Sales Account Executive and to the rest of the staff of The Oasis Paco Park Hotel for the very hospitable accommodation. I truly had an awesome time staying at your hotel. Waaaaaa 5 star man siguro ni tingali! 3-star lang friend... para ngang Marco Polo eh. Oh my gosh, this place looks absolutely incredible! it really is! book with them when you come to the philippines.. The POOL!!! You should've invited us!!! lol. I told you to come over! But I think I forgot to mention that there's a pool. Because of the surrounding areas, it might not look that good outside. But once you step inside, you'll discover the real beauty of the place. Kainis nga kasi my hormones are so killjoy they didn't want me to swim in the pool. The hotel looks really elegant. Visitors would definitely be treated for a great stay here. 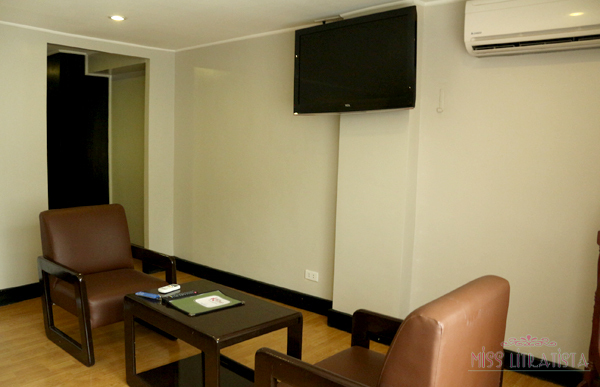 It was a great decision to refurbish the old boutique hotel. I don't have the idea what the old hotel looks like but this new look really took this hotel to a different level. love the location it is near Manila's tourist hub. plus, the food looks delicious. The food is really delicious too! :) and very filling to the tummy. You're welcome Jen. 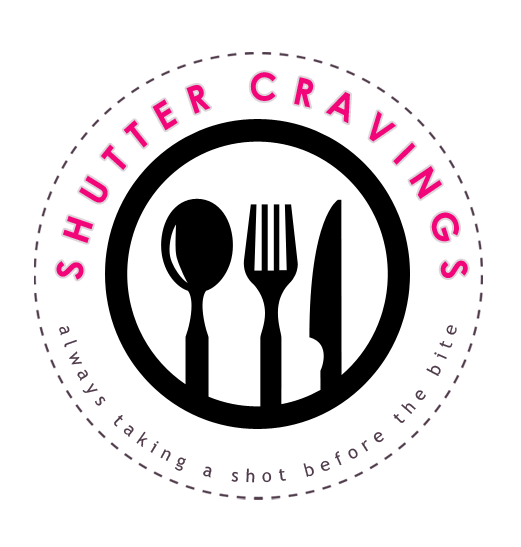 You really have to check this place out! What a lovely hotel! 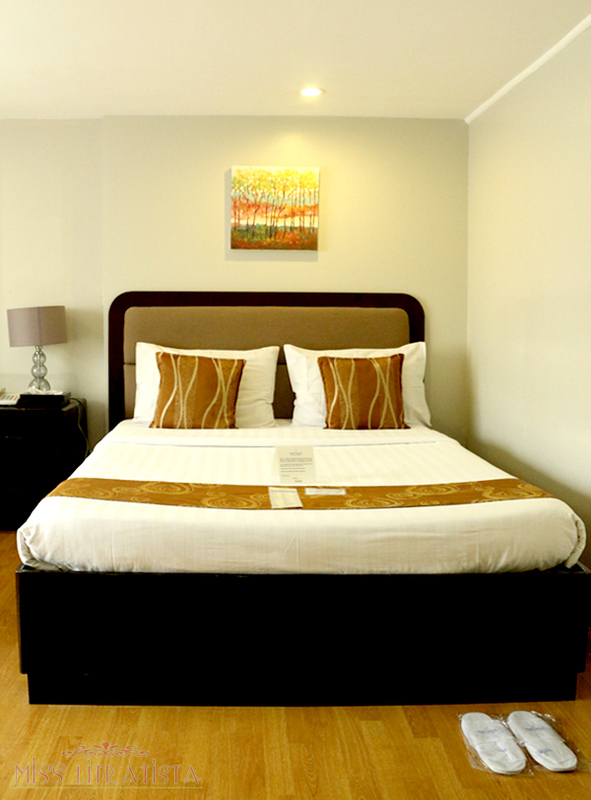 You have a clean room and delicious meals, judging from your photos, plus the friendly staff made your stay there even more convenient and comfortable. I wish my family could try it out, too, one of these days! You should check it out! It's really lovely not just in pictures!